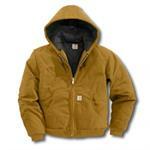 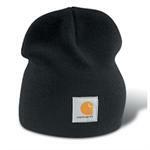 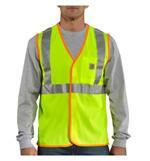 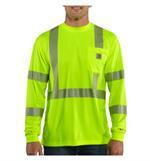 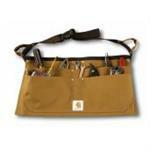 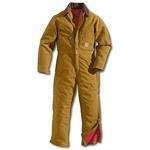 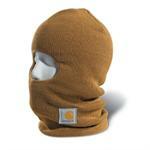 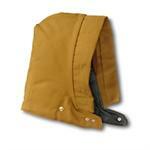 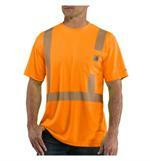 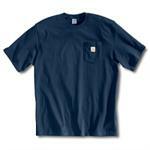 One of the most trusted and most popular brands in the workwear world is Carhartt. 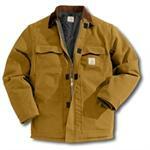 Carhartt has been a major force in workwear since their founding in 1889. 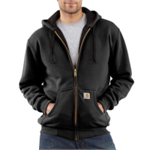 Originally founded to create durable and long-lasting clothing for railroad workers, Carhartt has grown to be a worldwide leader in manufacturing heavy duty work clothing for people who work in a variety of industries. 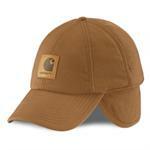 At UniformsToYou.com, we are proud to carry on the great tradition of Carhartt by offering a wide selection of their high quality workwear right here. 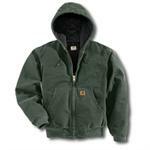 If you work outdoors throughout the entire year, you know how important it is to always have a warm coat or jacket handy. 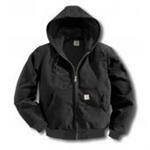 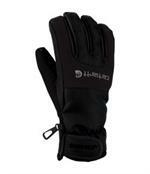 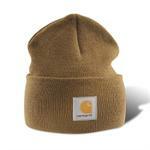 UniformsToYou.com has a full range of Carhartt coats and Carhartt jackets. 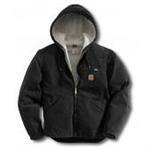 Each one of these jackets and coats have specific attributes that will keep you warm during the winter months while still allowing you to do your job well. 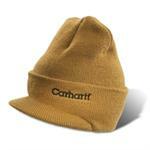 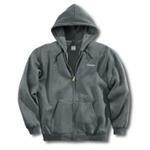 If you need something quick to throw on when it gets chilly, check out our selection of Carhartt sweatshirts. 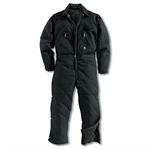 Whatever you need, we have it at UniformsToYou.com!